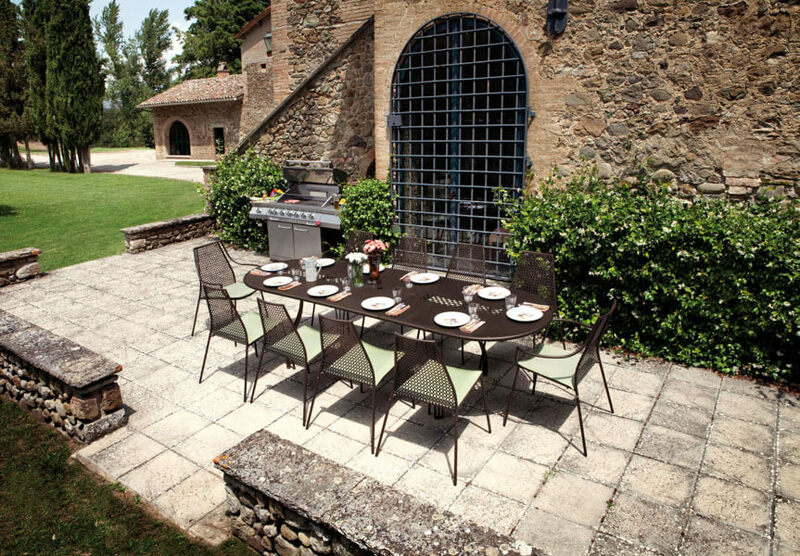 Do you want to furnish your outdoor spaces? 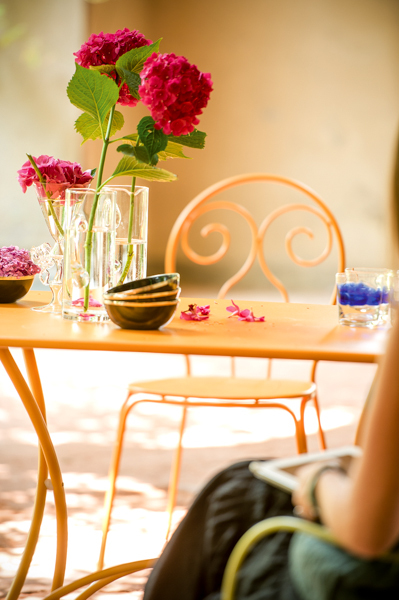 Let our ideas and the EMU team’s wealth of skills and experience inspire you. 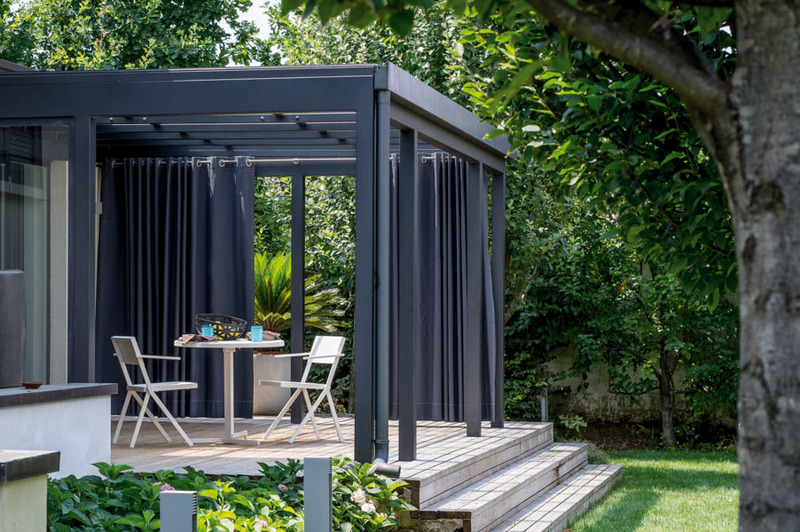 We can offer design, top quality and hard-wearing solutions for every environment to allow you to enjoy the good weather how and where you want. 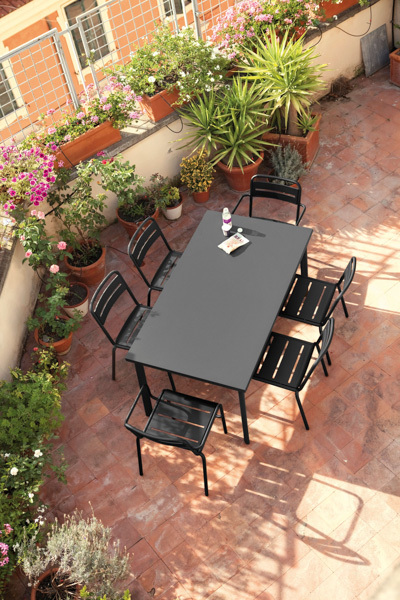 Which space are you looking to furnish? 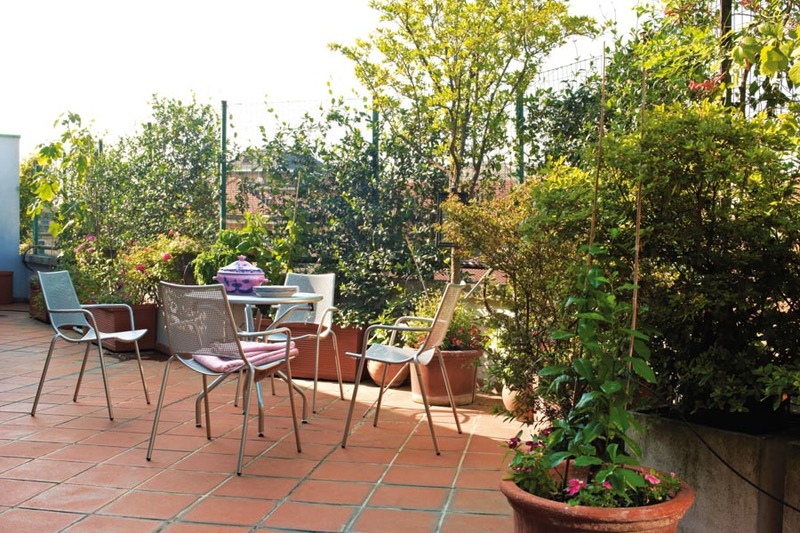 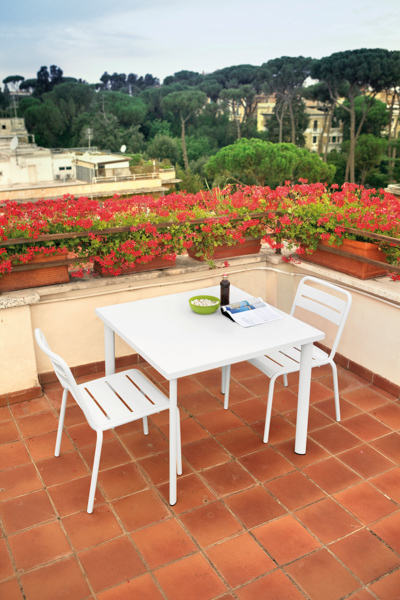 Whether you a have a small balcony or a large terrace, this is where you spend most of your summer lunches, dinners and, why not, do some work in the open air or spend time with family and friends. 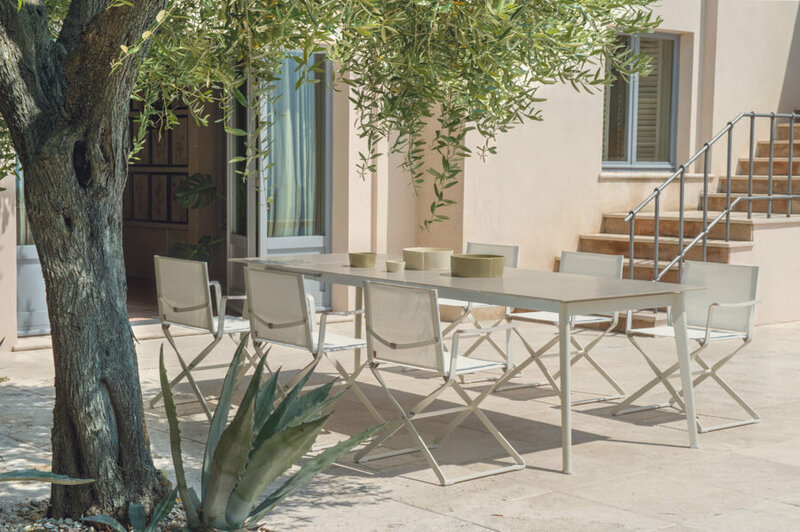 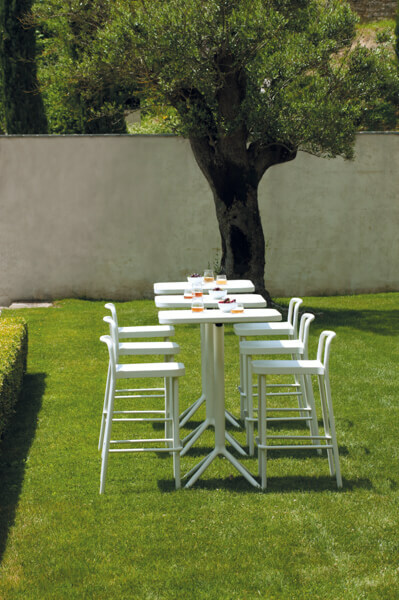 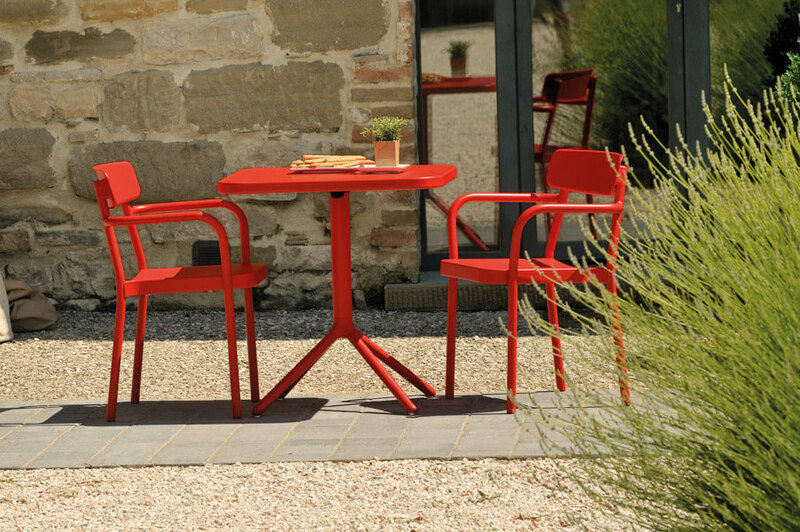 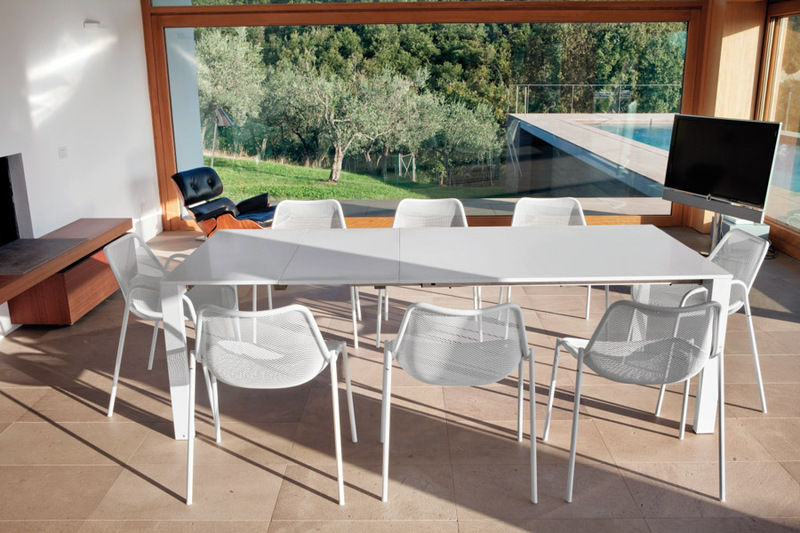 EMU folding or collapsible, solid or extendible tables offer various solutions, which adapt to different spaces to enable you to breathe fresh air, even though you’re at home in your slippers. 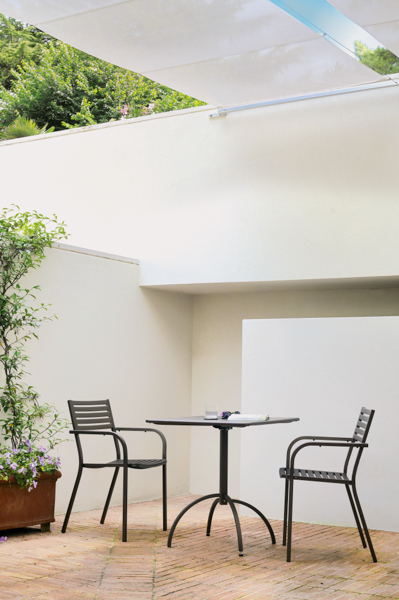 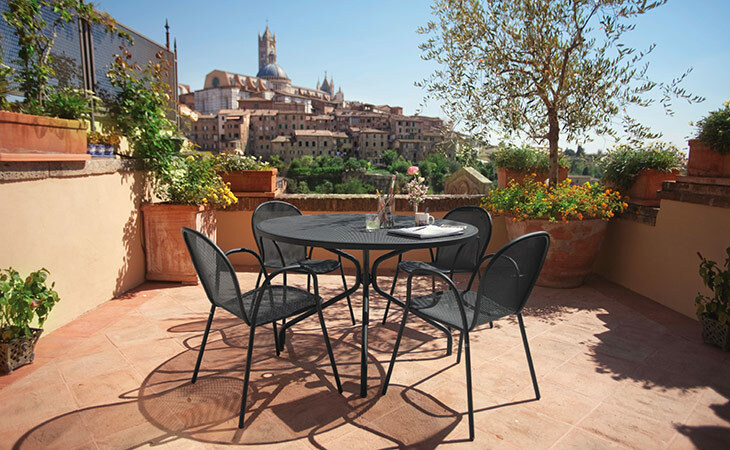 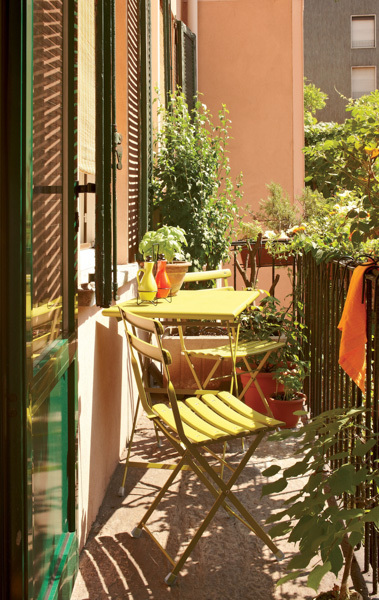 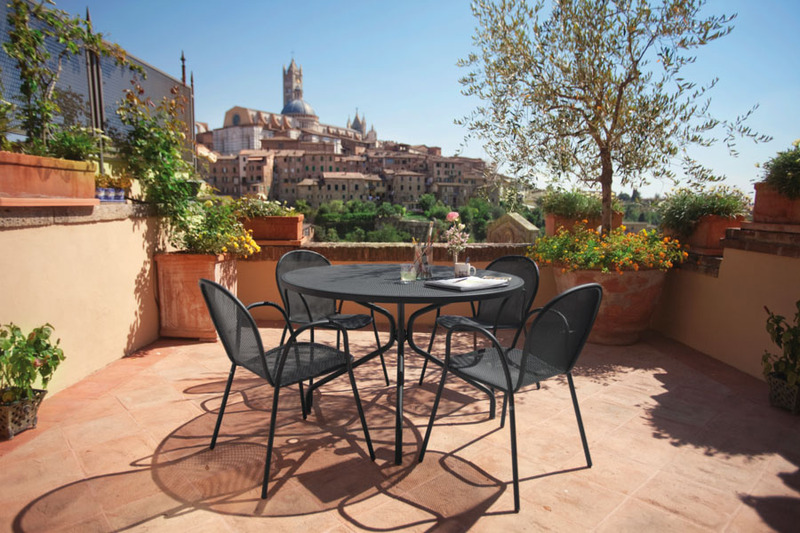 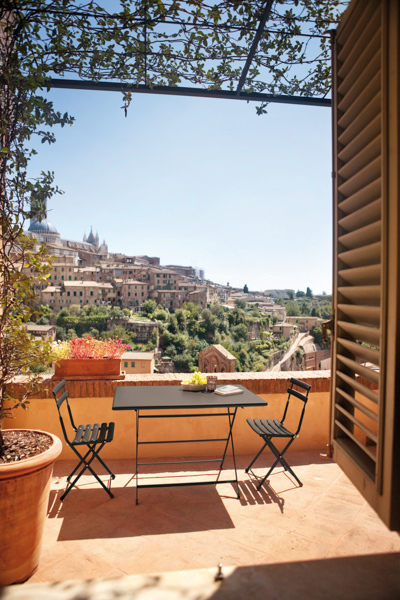 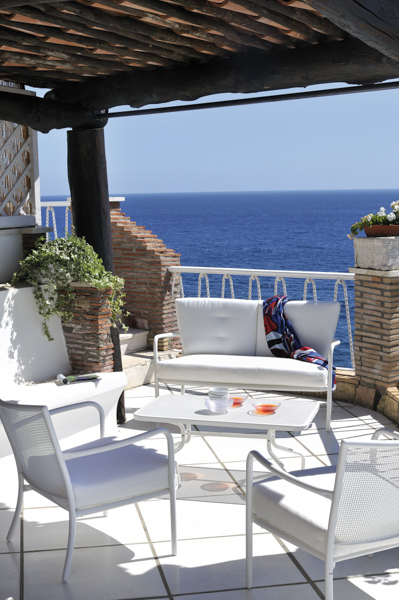 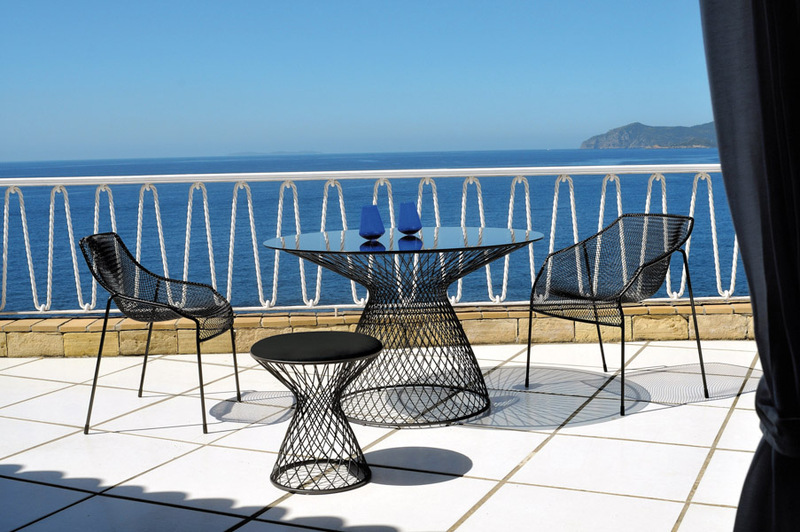 Discover our suggestions to furnish your balcony or find your nearest retailer. 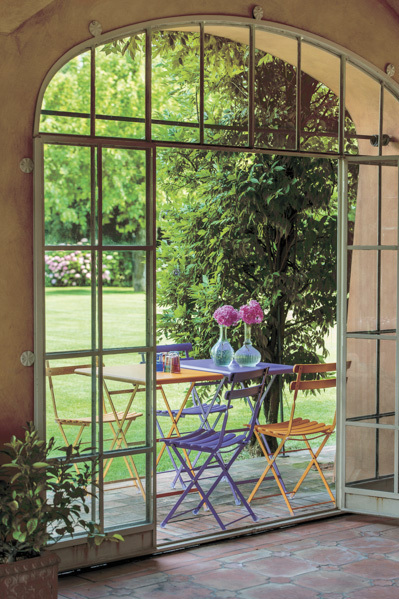 Is space restricted and you want to create an intimate, private garden? 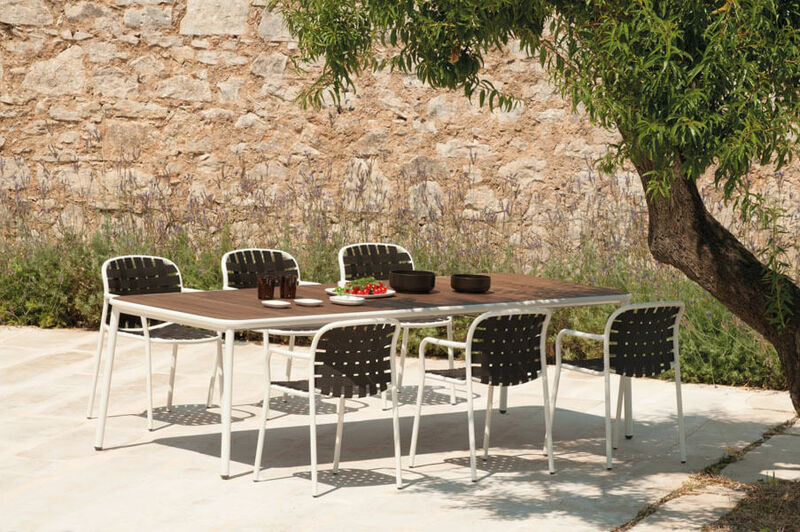 Is your garden large and you’d like to create a dining area for lunches and dinners and a living area to spend carefree moments with your loved ones? 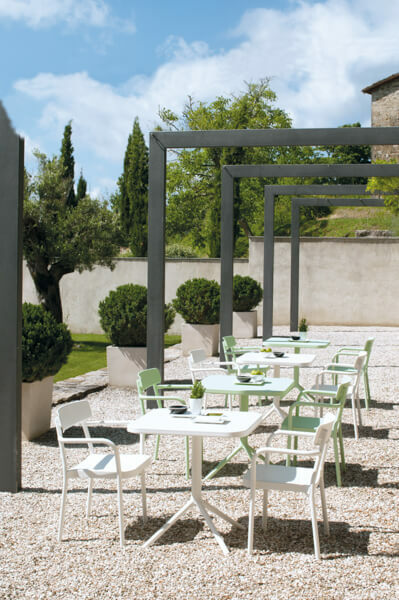 There are many different styles and themes for a garden and EMU’s wide range of products and colours will allow you to personalise your green space to reflect your house, your personality and your idea of outdoor living. 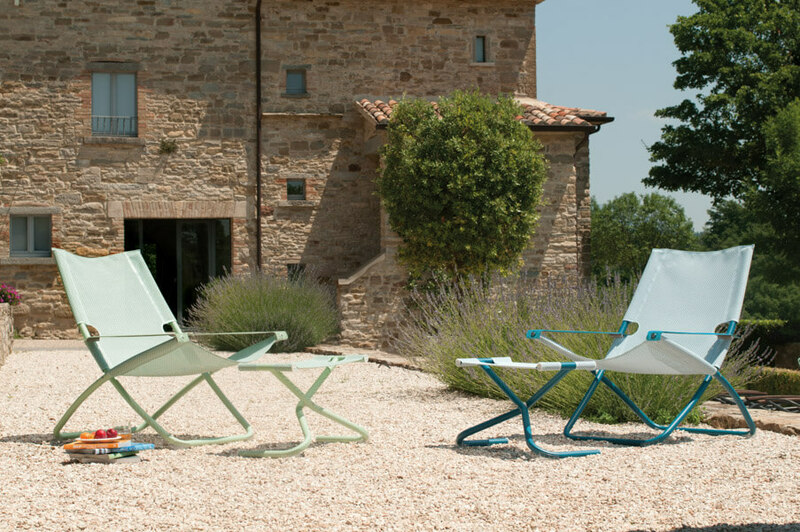 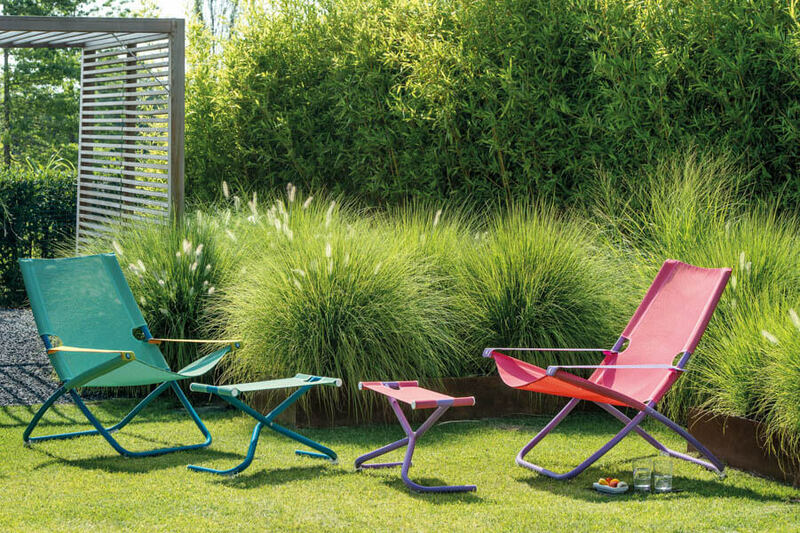 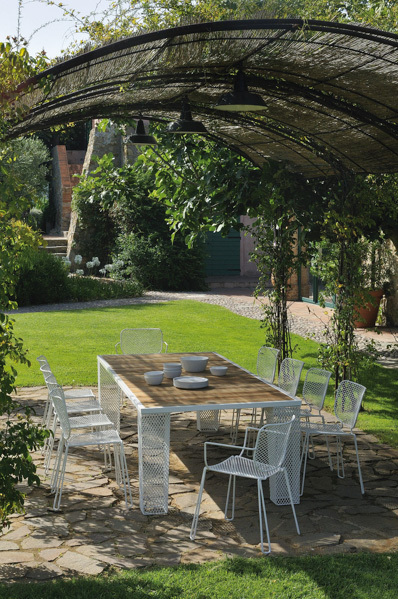 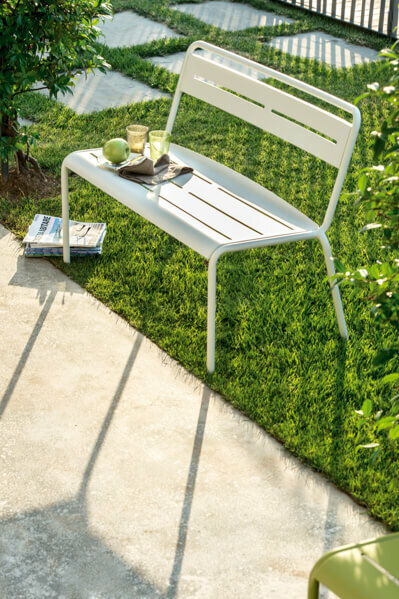 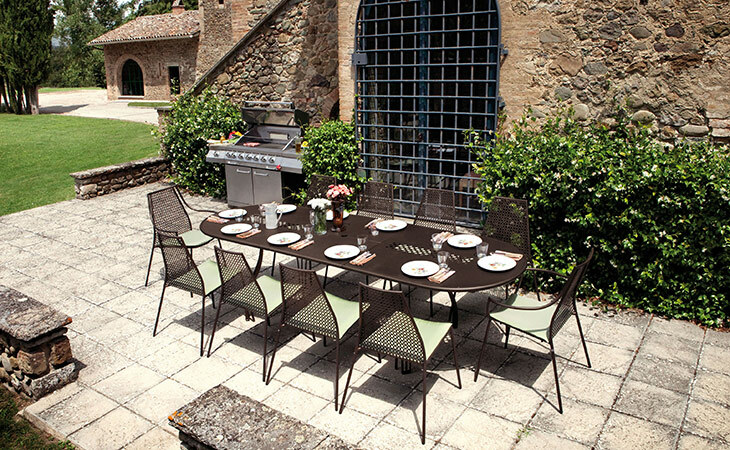 Discover our suggestions to furnish your garden or find your nearest retailer. 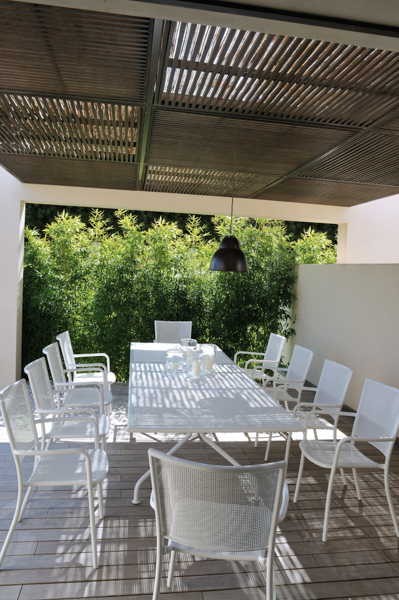 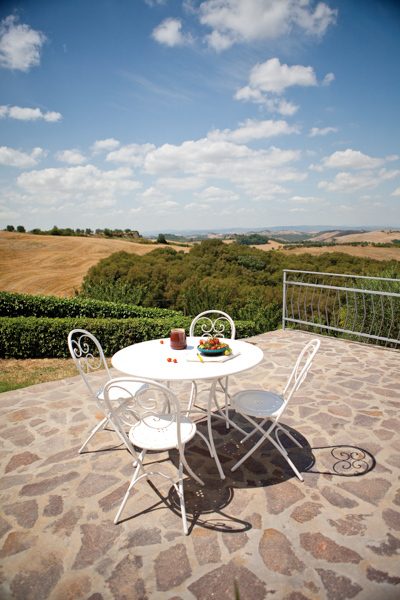 Is your veranda your relaxation area or is it an extension of the dining area? 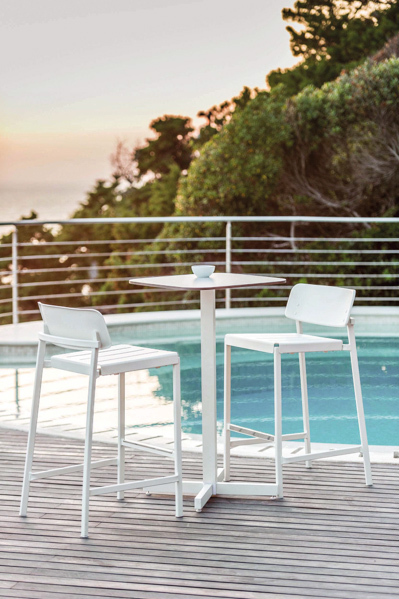 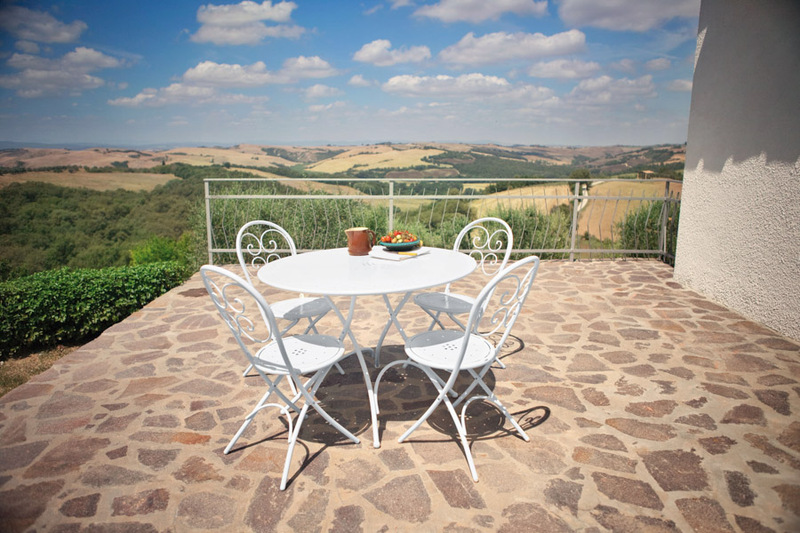 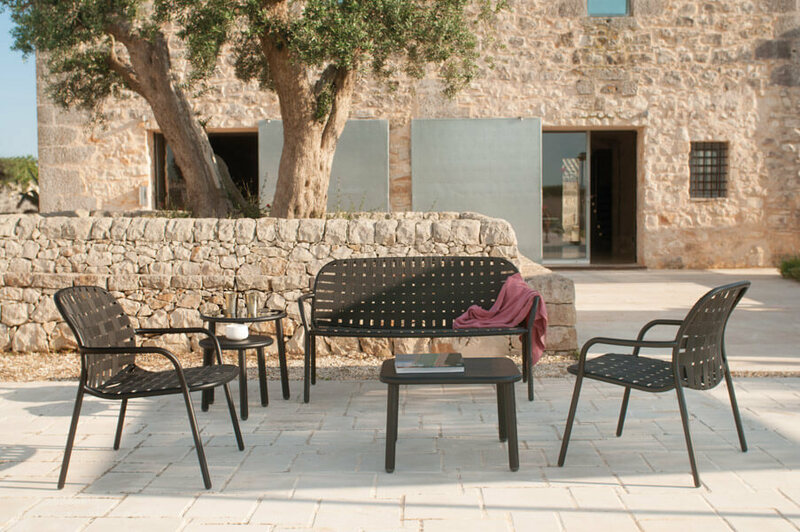 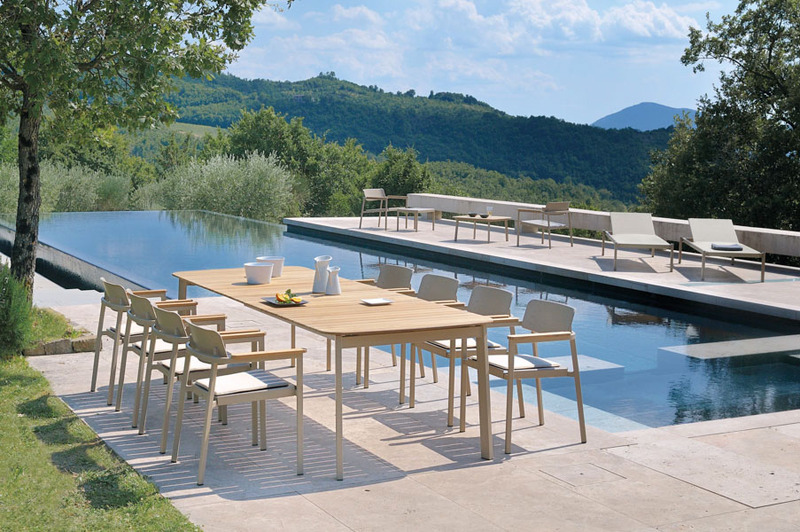 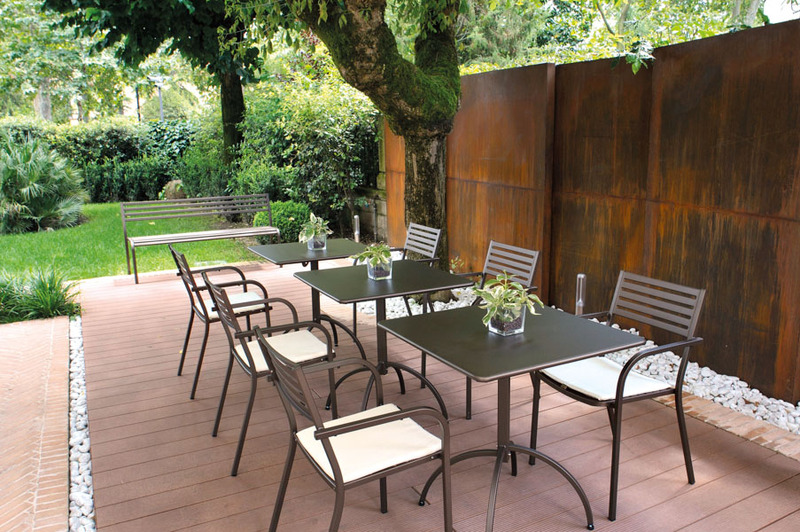 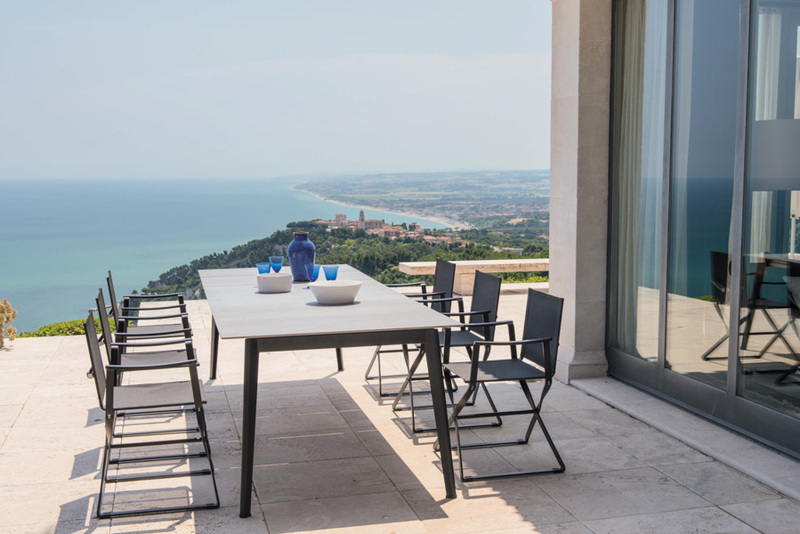 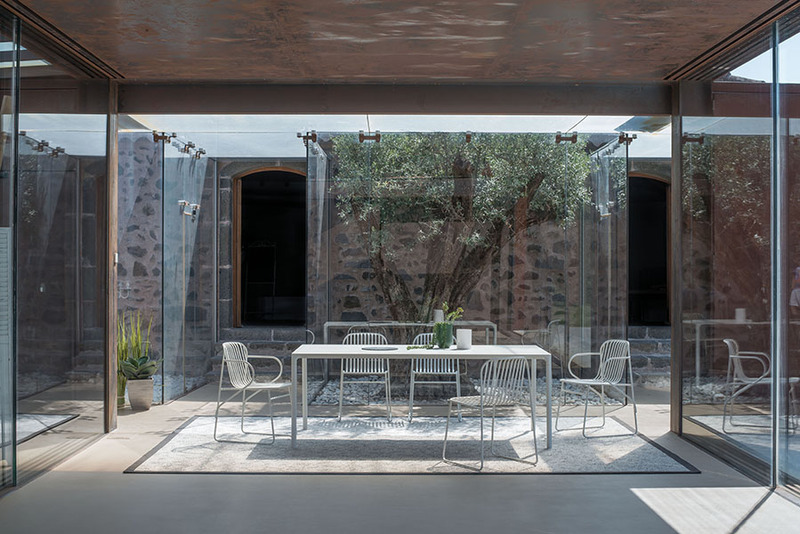 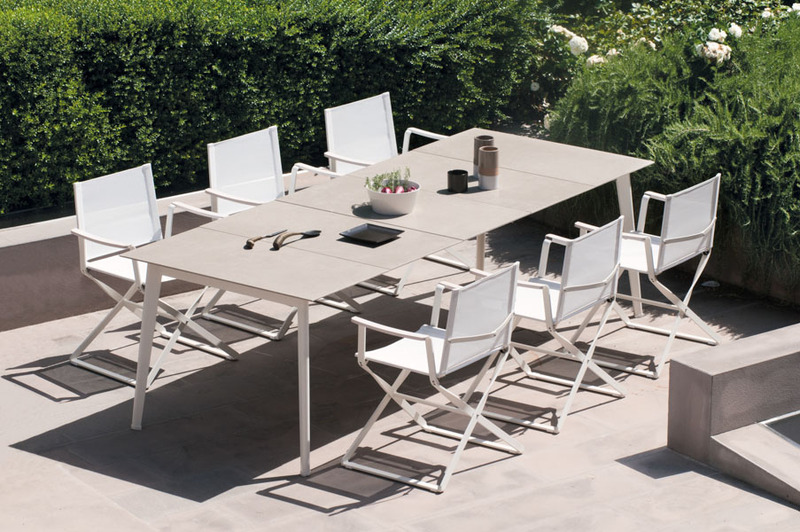 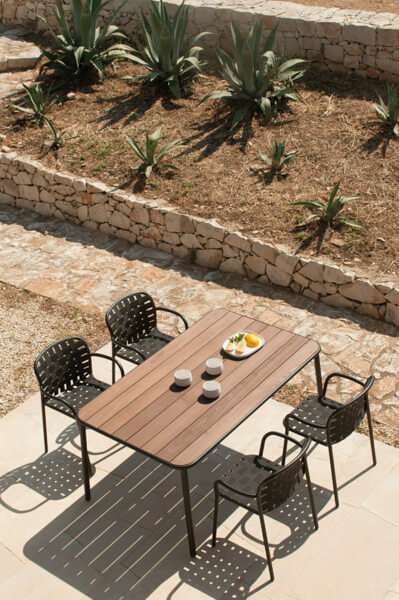 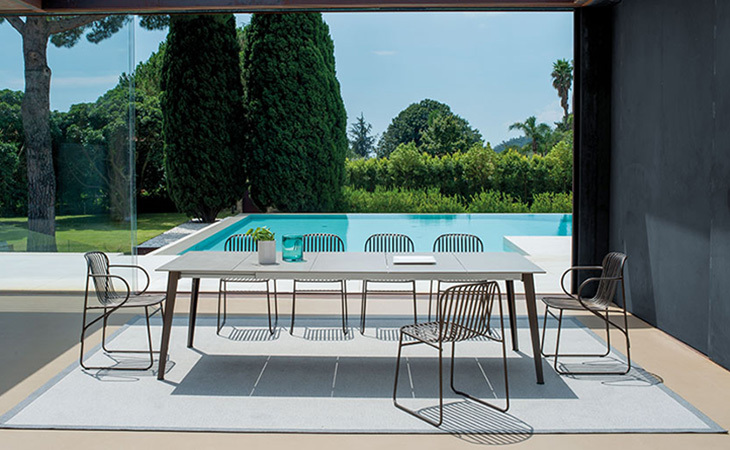 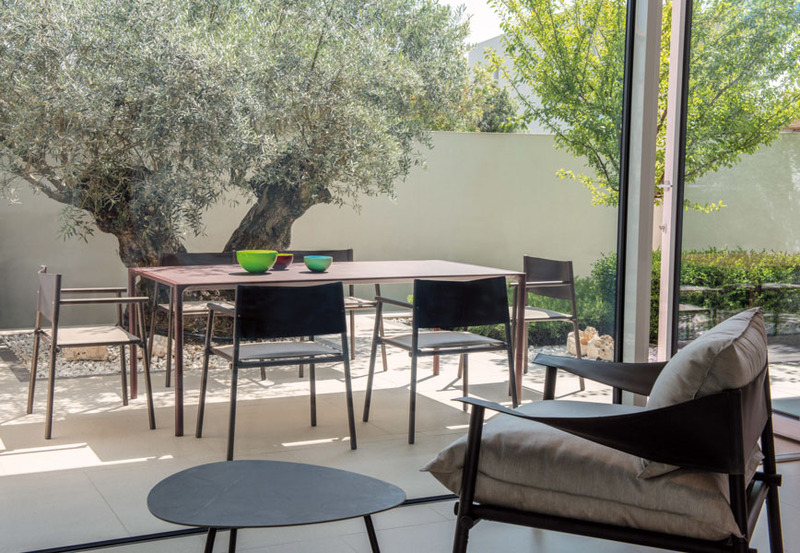 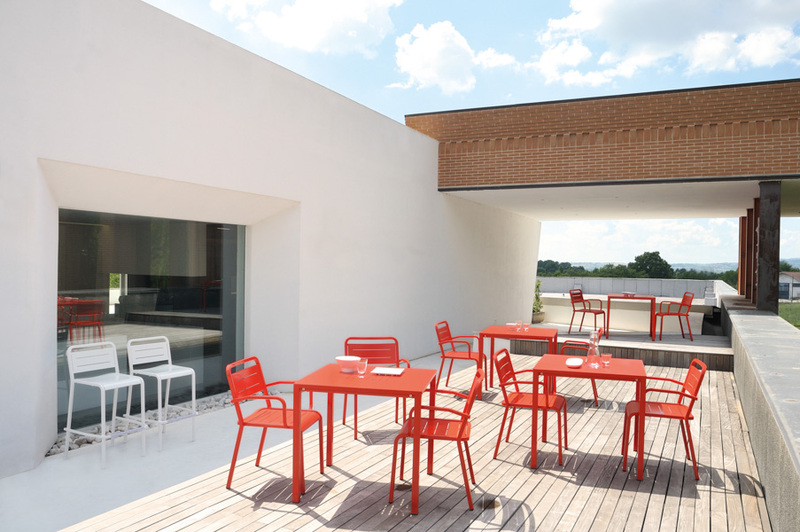 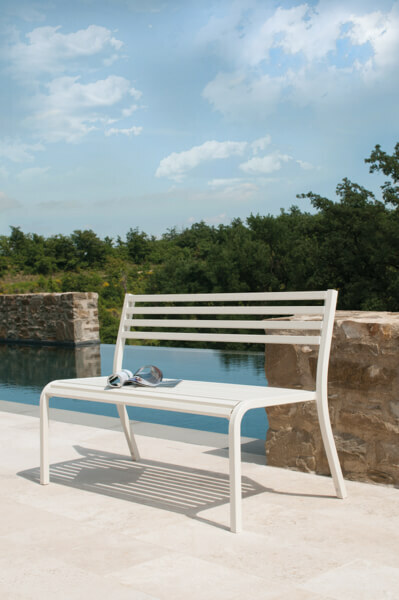 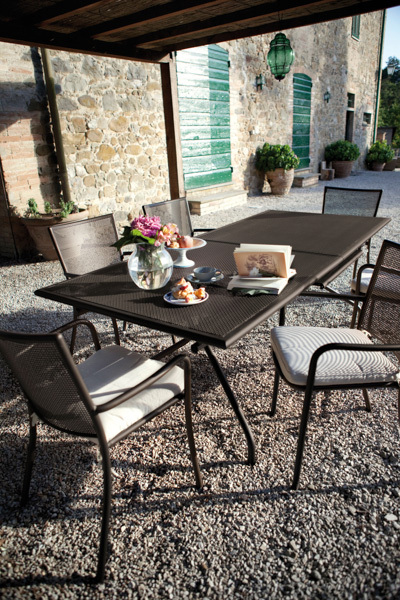 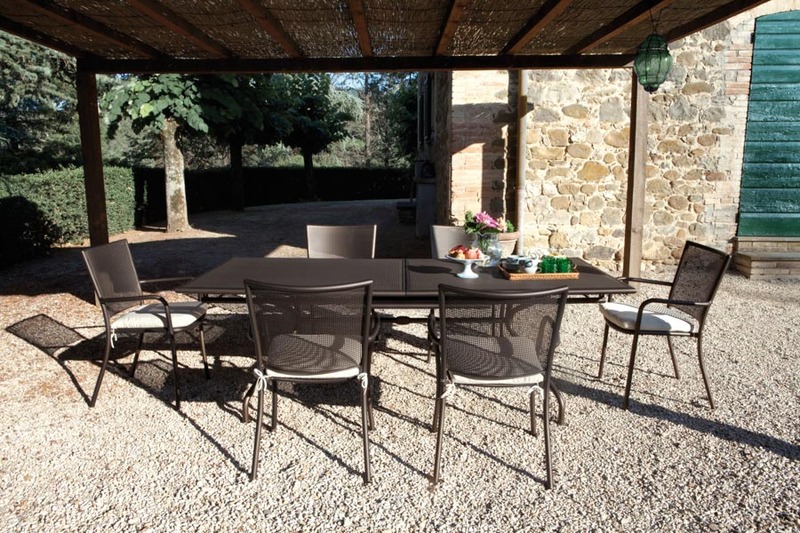 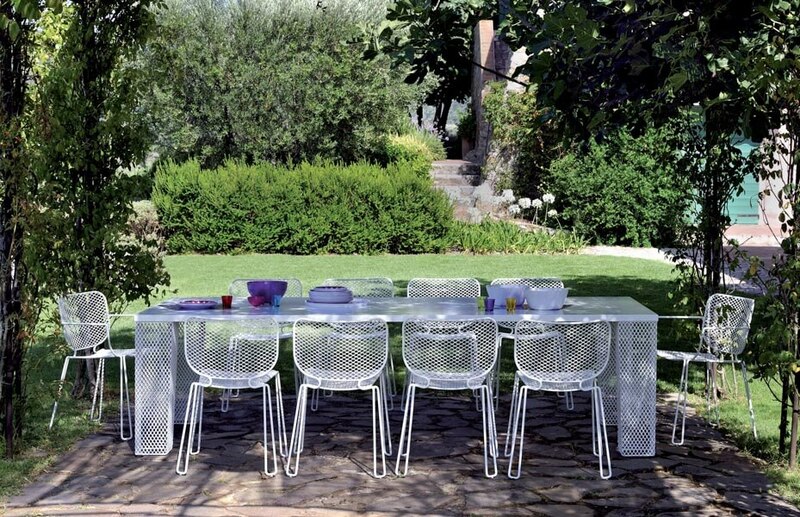 Depending on how you intend to use your outdoor space, you can choose between our comfortable, hard-wearing, functional designer tables and chairs, armchairs, sofas or loungers. 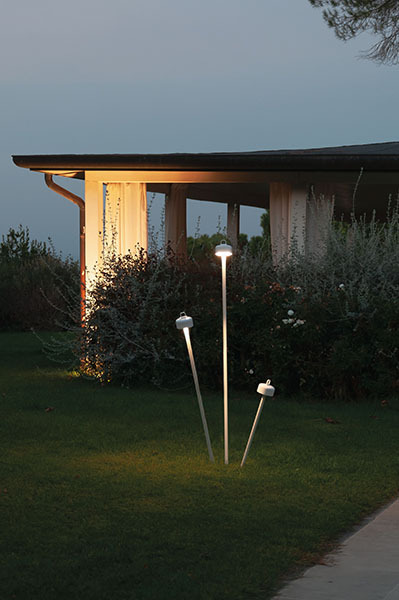 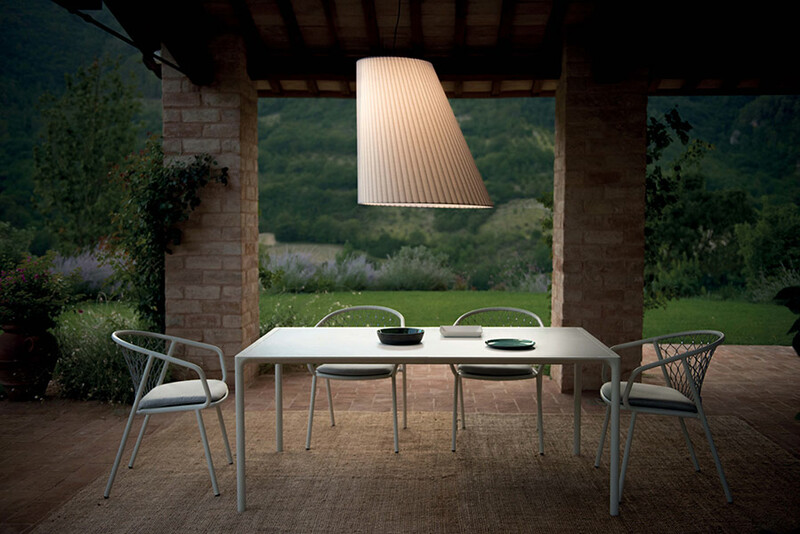 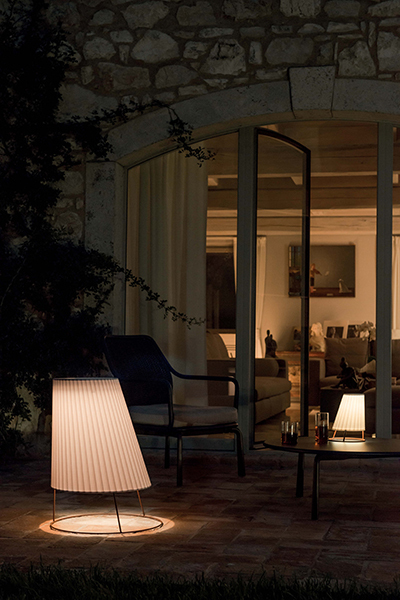 Added to all this, you can use our lighting accessories to give your outdoor space a romantic atmosphere. 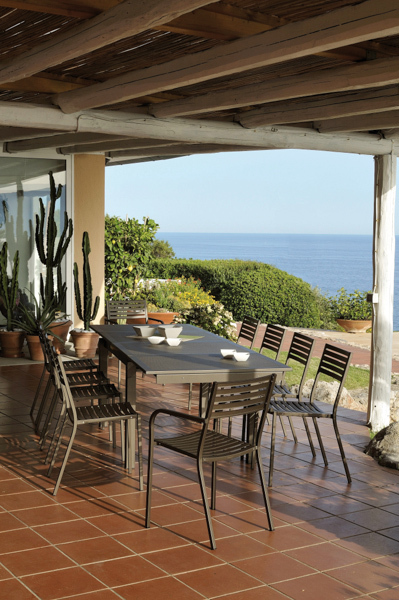 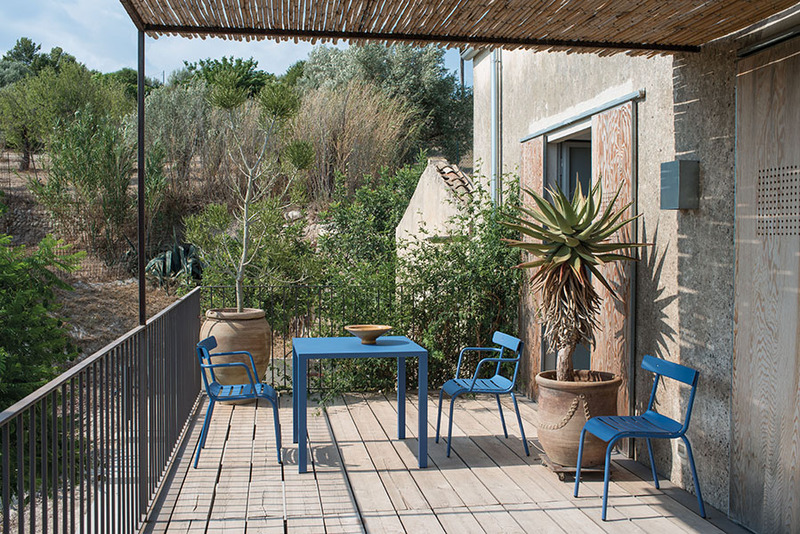 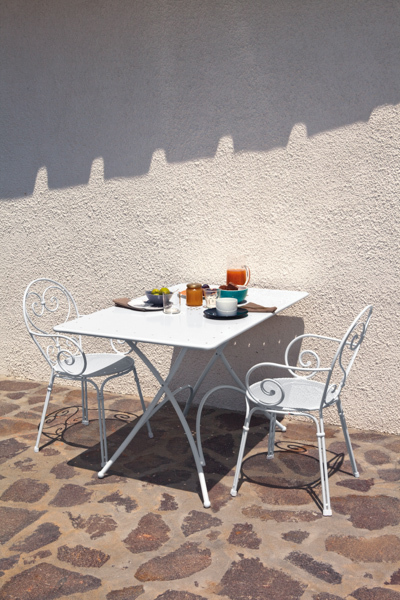 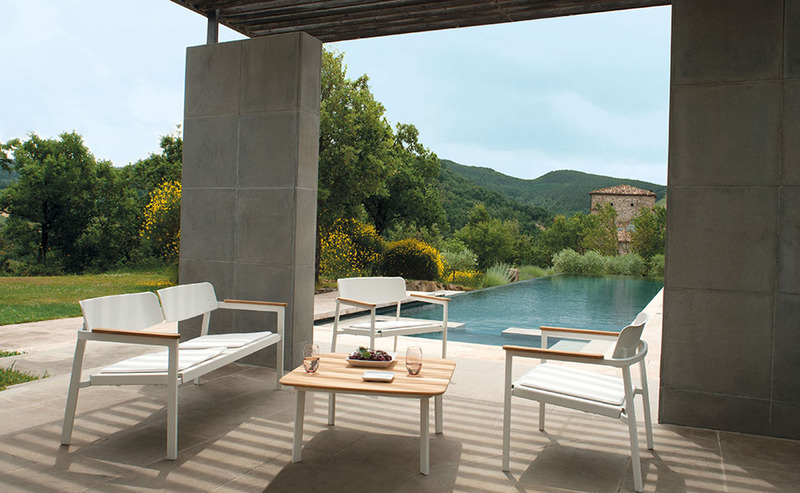 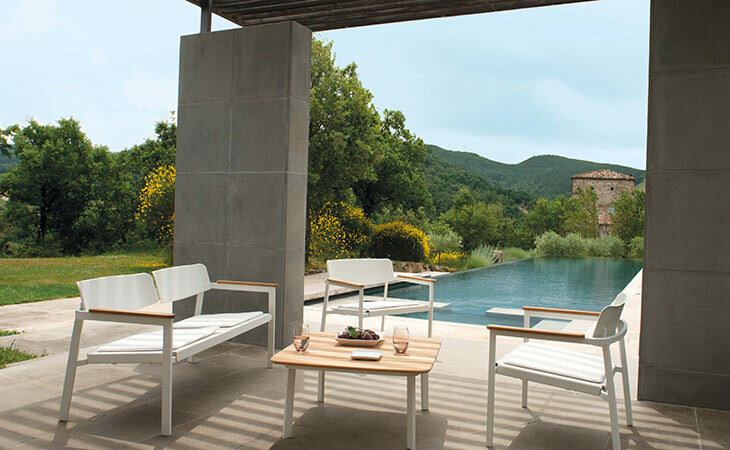 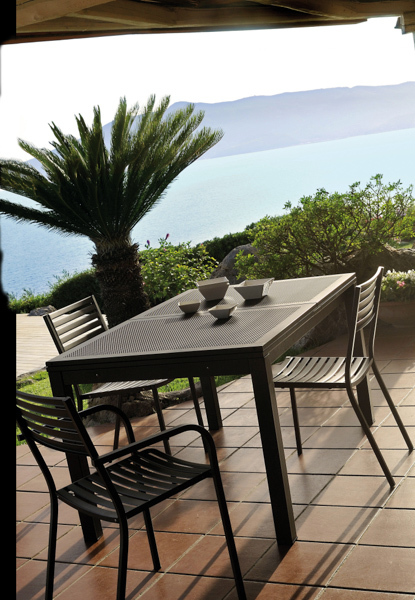 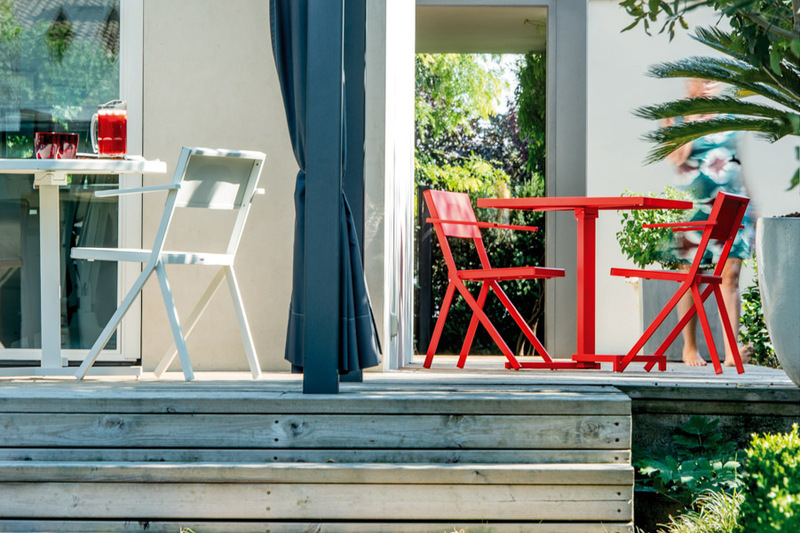 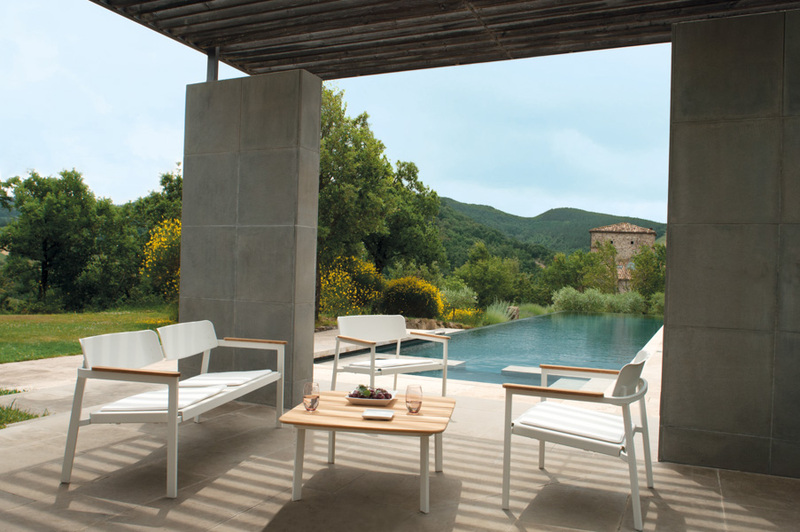 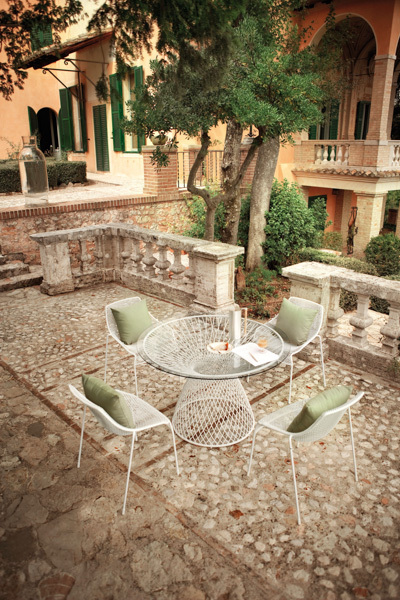 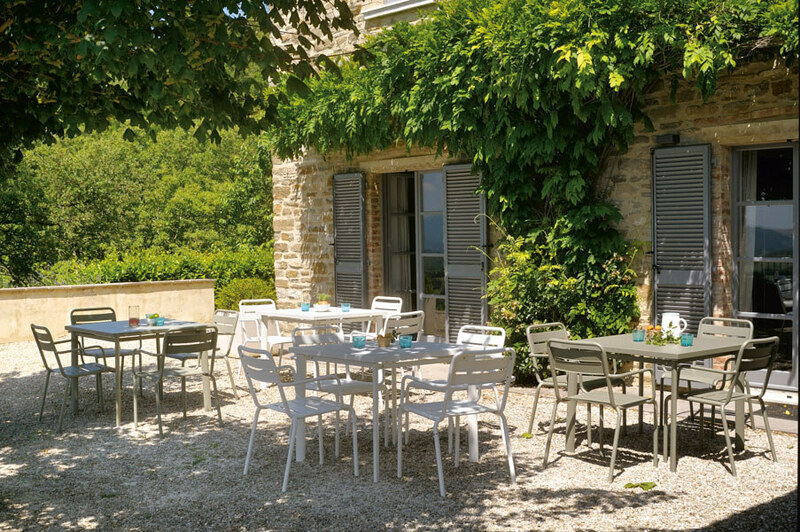 Discover our suggestions to furnish your veranda or find your nearest retailer. 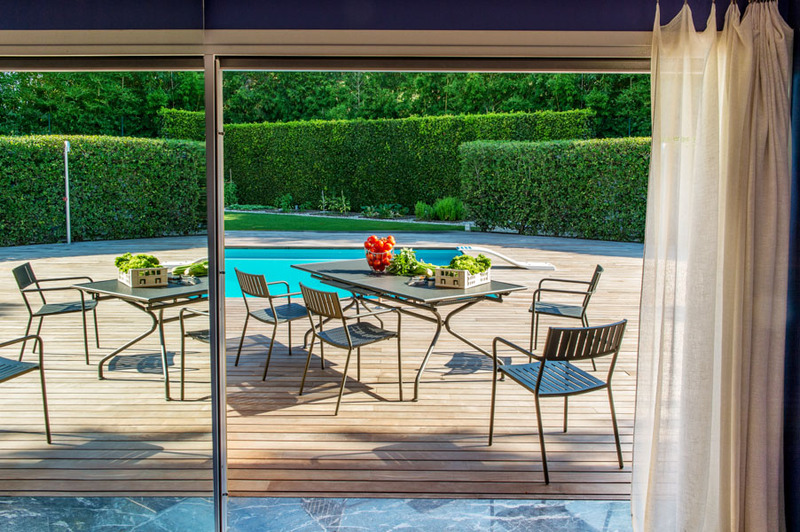 A swimming pool adds value to every outdoor space, because it gives the entire outdoor area an extremely comfortable, relaxing atmosphere. 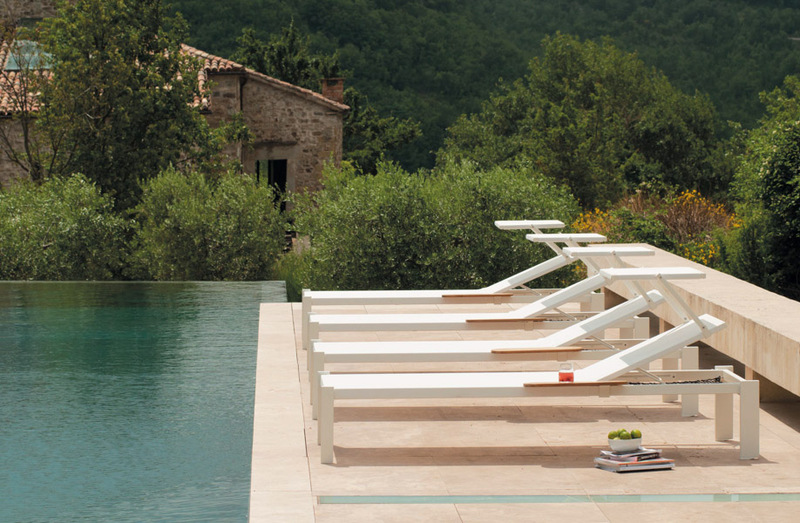 Sunshades, loungers, deck chairs and more: the swimming pool can become a perfect haven, even after your swim. 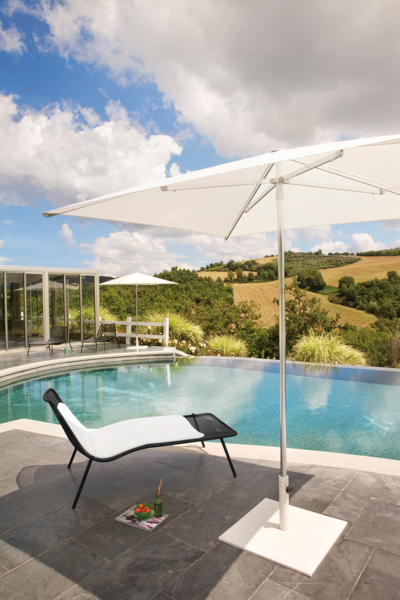 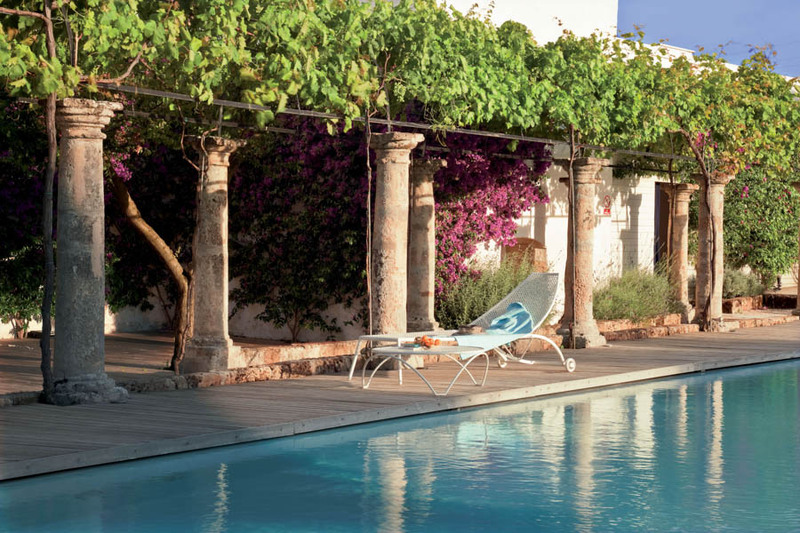 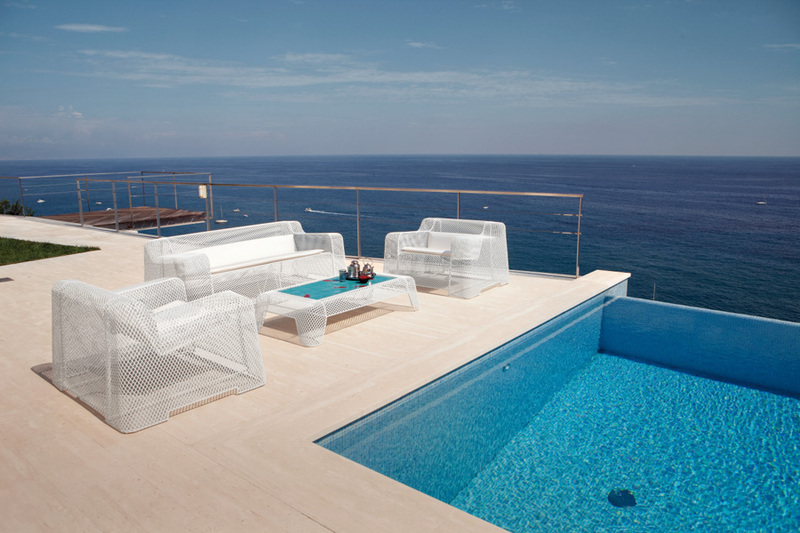 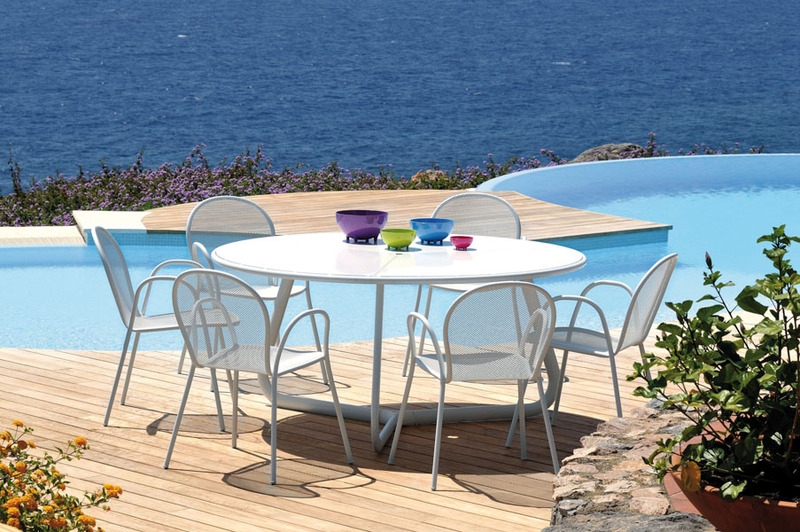 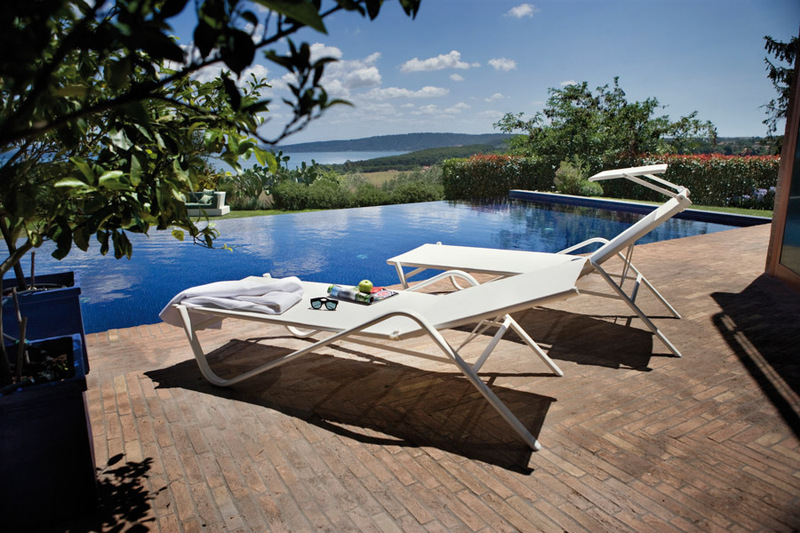 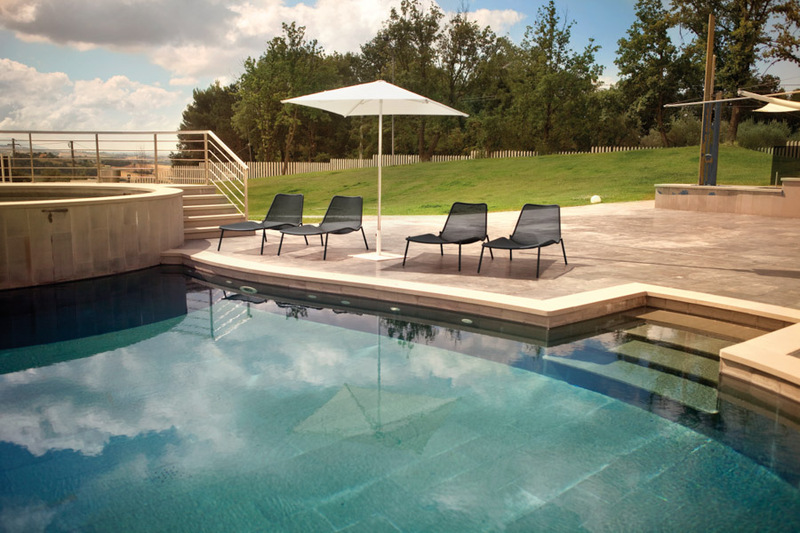 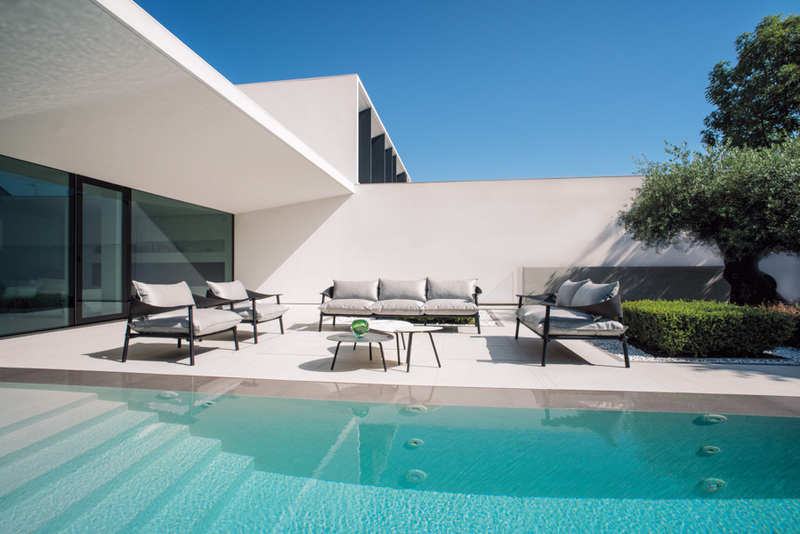 Discover our suggestions to furnish your swimming pool area or find your nearest retailer. 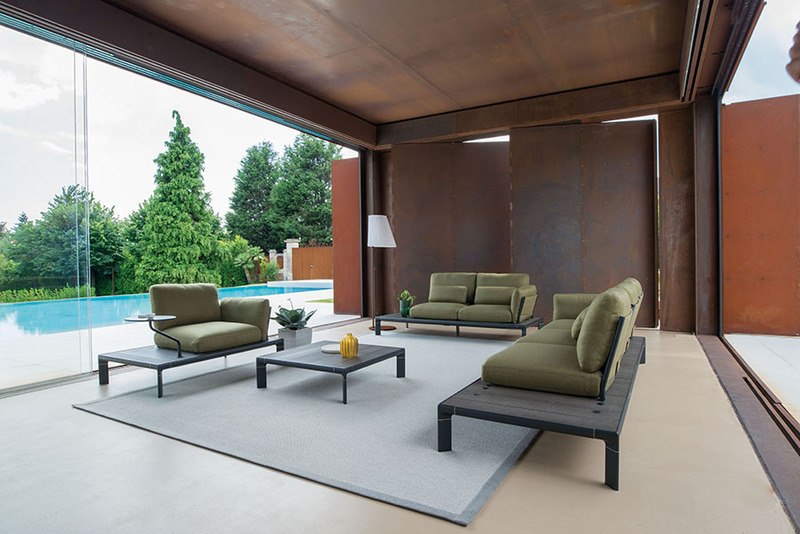 Do you need help to furnish your home?